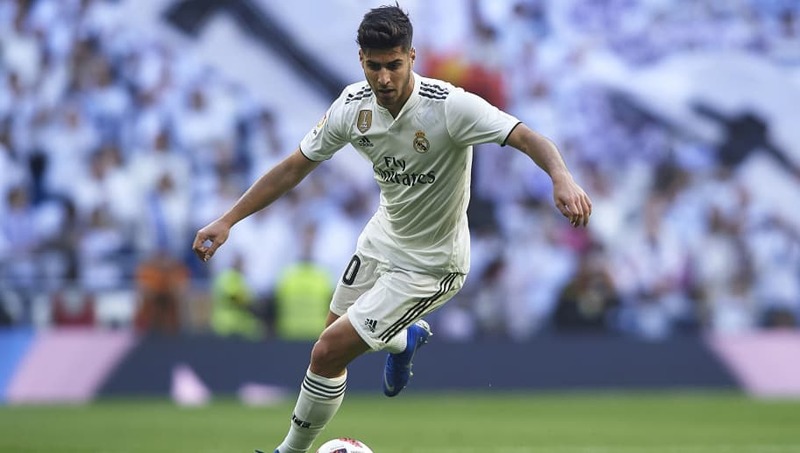 ​Tottenham Hotspur have reportedly made an approach to sign Real Madrid starlet Marco Asensio as the north London club look to add more depth to their squad. It appears Pochettino seems keen to avoid this situation again, hence the potential move for Asensio, though it's understood a major roadblock to the move happening would be the player himself. Marca have reported that Asensio isn't keen on a move to north London as the Spaniard would prefer to succeed at Real Madrid as opposed to leaving the club in the January transfer window. While a deal for Asensio in the new year would be difficult, Spurs do appear to be making moves to ensure that their squad is deep enough to challenge on multiple fronts. After their successful qualification to the Champions League knockout stages, they'll need as much depth as they can get.